In years gone by, the “vinata” or “vinée” referred to the wine growing region around Bergerac. Today, the Vinata is chiefly known as a special event in the winemaker’s calendar that brings the entire wine region to life for a two-day festival. 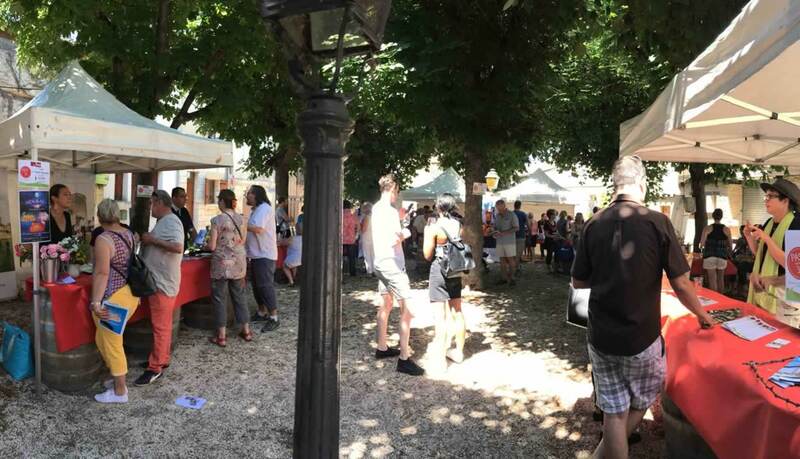 Right in the heart of Bergerac’s old town, the wine tourism season gets underway with entertainment and dances. 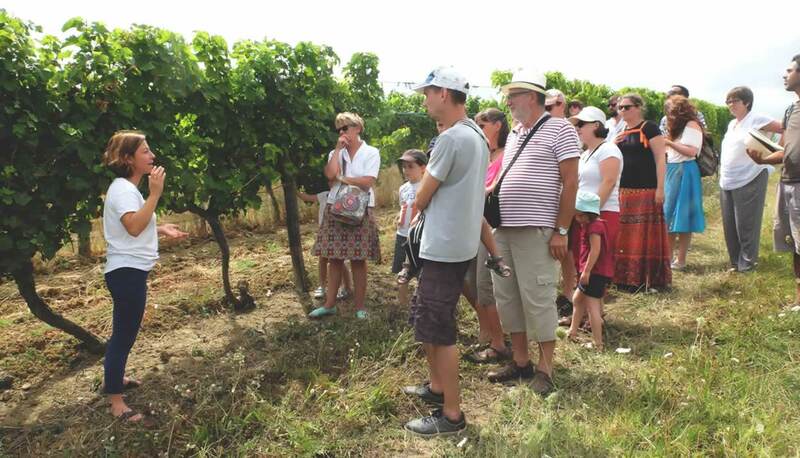 On the Wine Route itself, wine estates that have partnered with the event welcome visitors and introduce them to the seven terroirs of the wine region plus a host of experiences centred around the ten AOCs produced there. A rich and varied programme that perfectly reflects this wine terroir and its lavish flavours!